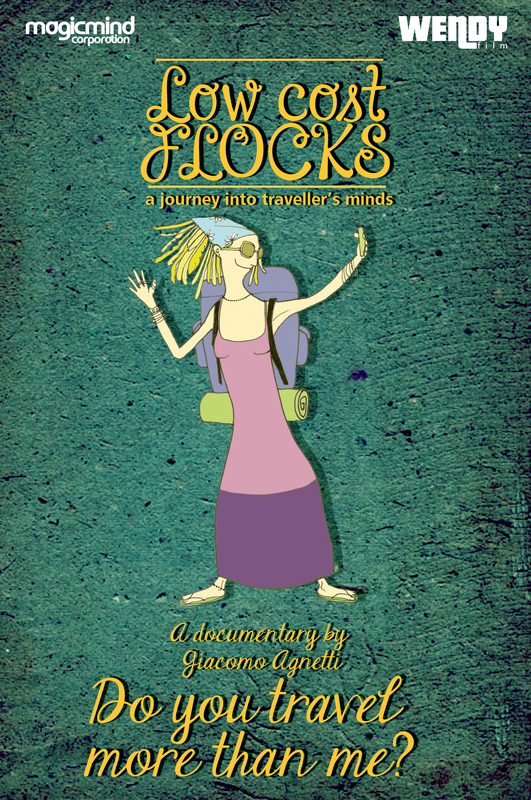 “Low Cost Flocks “is a film based on the product of the imagination of the traveler. How have travel habits changed since low-cost flights and social networks were introduced? What are the myths of the new generation? This film is a journey into the mind of travelers of this century guided by famous thinkers that have been observing them for years. How have our travel habits changed since low-cost flights and social networks were introduced? Have we travelled farther and more frequently than nomads and, how do the nomads see our roaming around? Our imagination is constantly being fed by travel photos posted on the internet. Other people’s trips get onto our wish list. In a world that is more and more populated, the difficulties increase for those who hope to become pure explorers. All the misunderstandings that arise between the locals and the tourists come together in this itinerant film which turns out to be a work in chorus of contemporary society.